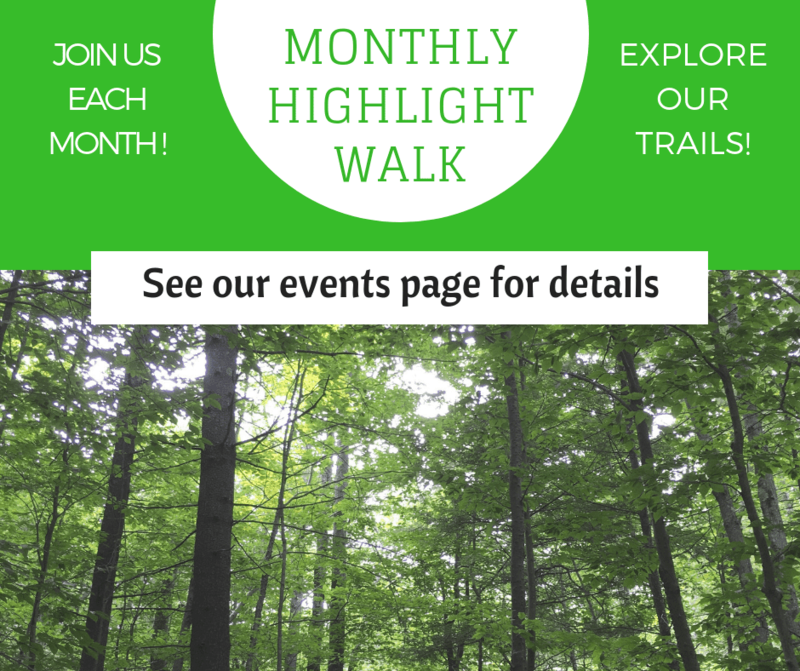 North County Land Trust is excited to announce that we will be featuring each of our 7 conservation areas during a Monthly Highlight Walk. During these walks we will explore what makes each of our trail systems unique and why we conservation them. Welcoming Our 2018-19 TerraCorps Service Member!